Now on CD from Encore! 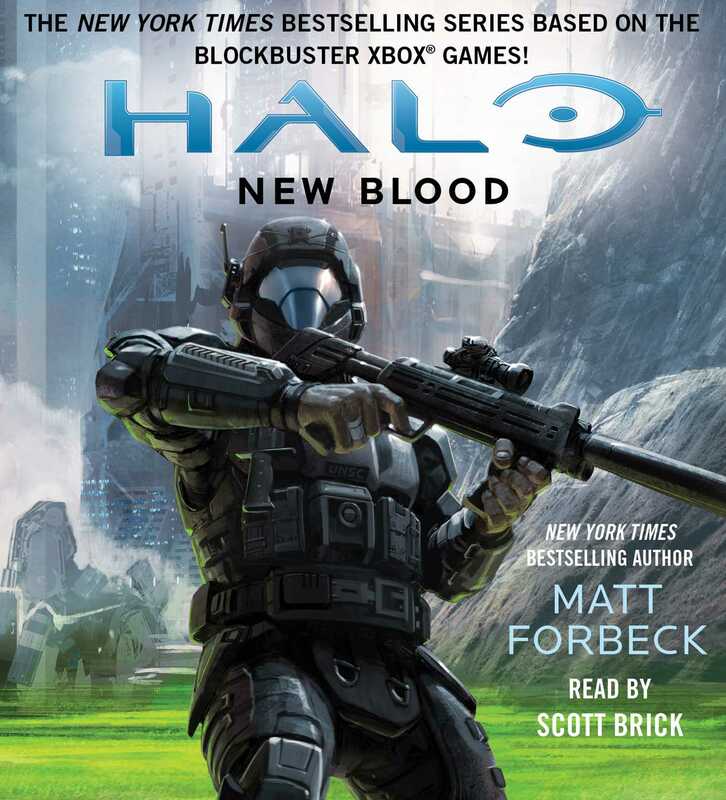 The New York Times bestselling series based on the blockbuster Xbox® games continues with the acclaimed story (originally published as a digital-first edition) of Spartan Edward Buck—first seen in HALO: ODST and reappearing in 2015’s HALO 5: GUARDIANS! While Spartans get all the glory, no soldier―not even the legendary Master Chief―wins a war on his own. Gunnery Sergeant Edward Buck and his team of Orbital Drop Shock Troopers (ODSTs) played a major role in saving Earth from all-out invasion at the end of the Covenant War―acts of bravery and ingenuity that did not go unnoticed by the United Nations Space Command. Now, after many Spartans have been killed in battle and the Master Chief is listed as MIA, the UNSC decides to create a new generation of Spartans to defend humanity from threats both outside―and within. When they come to Buck with an extraordinary proposition, he is forced to make a life-altering decision. With the Covenant War finally over, is it time for him to retire to the sidelines for a life he could only dream about…or is he prepared to step up and become part of the military’s new blood?